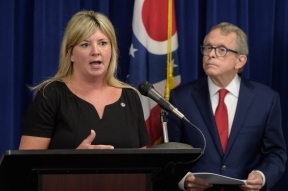 COLUMBUS-The Senate passed Senate Bill 4 today, sponsored by State Senators Stephanie Kunze (R-Hilliard) and Michael Rulli (R- Salem), which provides an additional $100 million in state capital appropriations, for the renovation and construction of school buildings across the state. 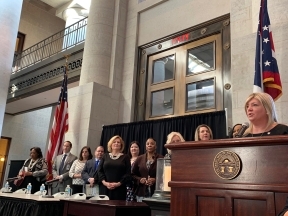 COLUMBUS-The Senate passed legislation today sponsored by State Senator Stephanie Kunze (R-Hilliard) and State Senator Matt Dolan (R-Chagrin Falls), which would strengthen criminal penalties for individuals who are convicted of promoting prostitution in Ohio. COLUMBUS-State Senator Stephanie Kunze (R-Hilliard) today honored the Worthington Christian High School boys 4x800-meter relay team for winning the 2018 Division III State Track and Field Championship. 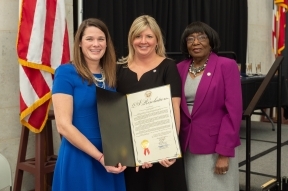 COLUMBUS-On Wednesday, State Senator Stephanie Kunze (R-Hilliard) and State Senator Scott Oelslager (R-North Canton) announced the House passage of their legislation aimed at providing common sense criminal justice reforms to give victims of human trafficking an opportunity to rebuild their lives. 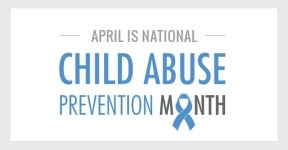 COLUMBUS-State Senator Stephanie Kunze (R-Hilliard) today presented a resolution to Kristen Rost, Executive Director of the Ohio Children's Trust Fund, declaring April as Ohio Child Abuse and Neglect Prevention Month.